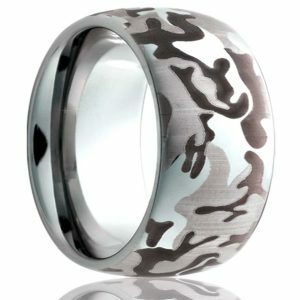 We offer quality Made in the USA Camo Wedding Bands, some examples are shown below. 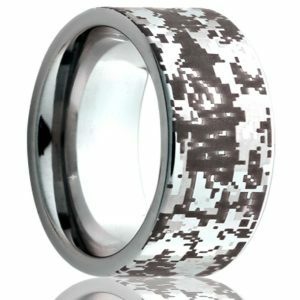 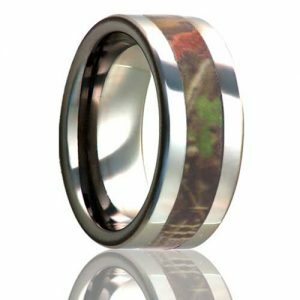 Each of these rings are custom made to order, and you can have custom engraving done on the inside of each camo wedding band as well. 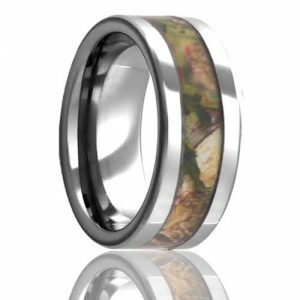 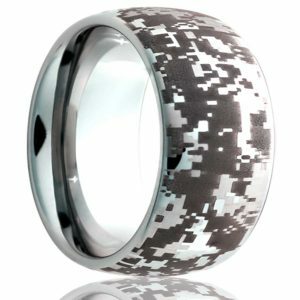 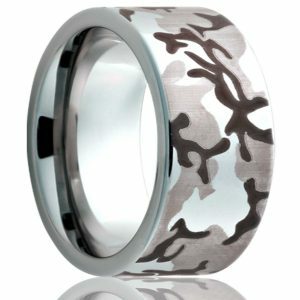 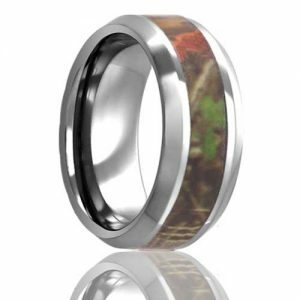 Come visit with us and let us assist you with your Camo Wedding Band purchase.